When you travel to Cuba and decide to book a suite in one of the resorts, you maybe choose Varadero. 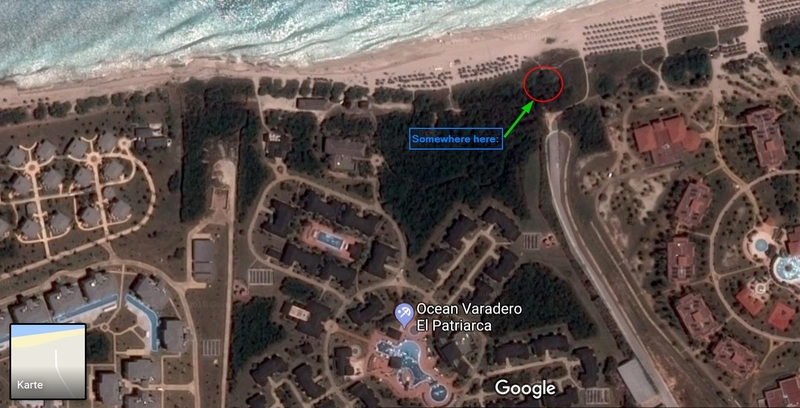 Varadero is a resort town and it is located in the northern area of the Cuban Island on the Hicacos Peninsula (see the marking on the map below). 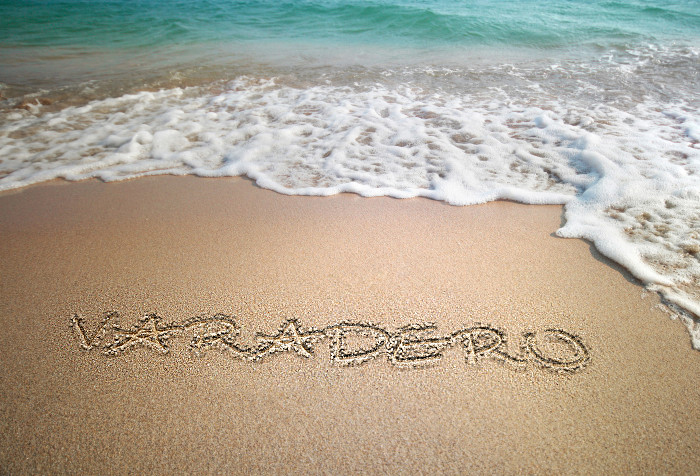 If you want to go to Varadero, you need to book your trip at one of the travelling agencies. 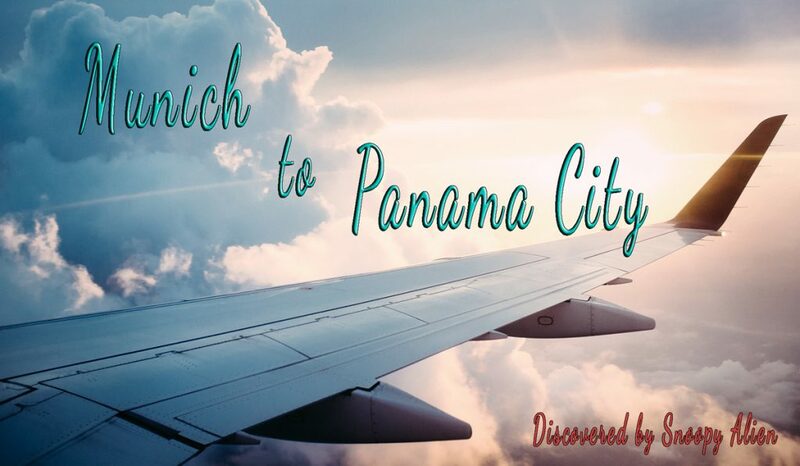 When you arrive in Cuba, you will be brought there by a resort bus waiting for you either at the airport in Havana or directly at the airport of Varadero (depending on the airport you choose). In this article I will share my experience with you and tell about some things you can do in Varadero. Varadero is located on a very narrow piece of land, which narrowest part is only a couple of hundreds (meters/yards) broad and stretches along this area. Here is located the actual settlement and also the resorts for the tourists. One more important information, before you continue to read: in Varadero there is a kind of hop-on hop-off bus driving around all the resorts and the town of Varadero as well, which you can use for free. 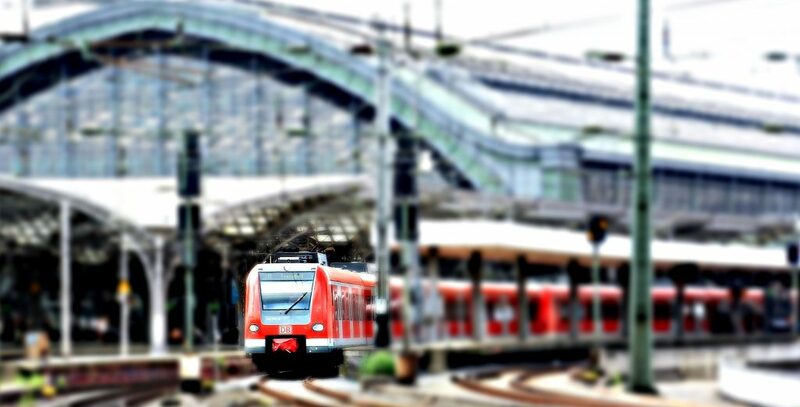 Just ask in your hotel lobby for the time schedule and the stopping stations. 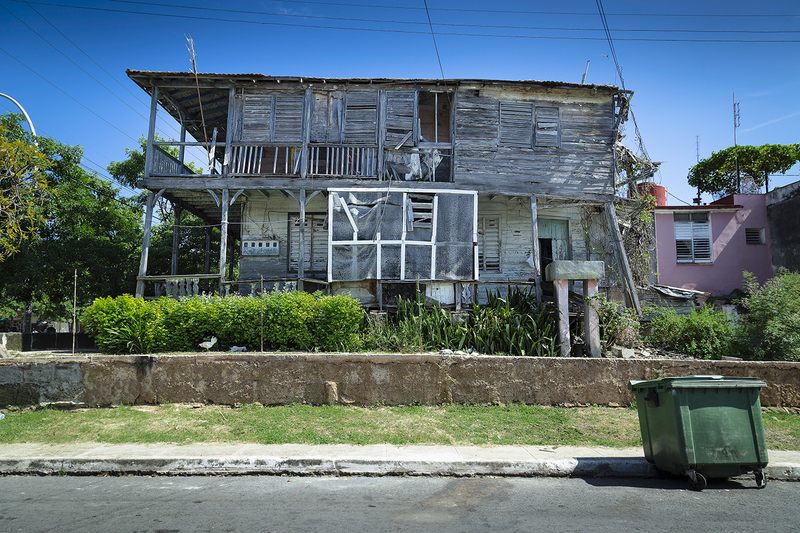 Of course, you can visit Varadero and explore the few streets, this spot does have. If it is your first time in Cuba, it will be a new experience for you, although this place is not huge. 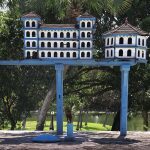 In Varadero there are some bars and restaurants, some marketplaces where you can buy some souvenirs and a park, where you can walk around. More information about this park (Josone Park) you will get later below. There is also a kind of a shopping centre, called Centro Comercial Hicacos. It is located at the main street, and you will automatically find it, if you just walk long enough along the main street. Otherwise, you can ask some locals, and they will show you the way. A further information which could be important for you: when you go to Varadero, prepare to be honked every 30 seconds by taxi drivers. This is their way to attract attention. More pictures of Varadero you will find in my Cuba gallery. In the resort area of Varadero, there is a dolphinarium. If you open the linked website, you won’t see a lot of information there, so it is quite useless. At least you can get the prices and the opening times from there. I’ve not been there because I didn’t want to pay 15 CUC for the entrance. It was not about the money but more because of the conditions I was afraid of the dolphins have to live with. 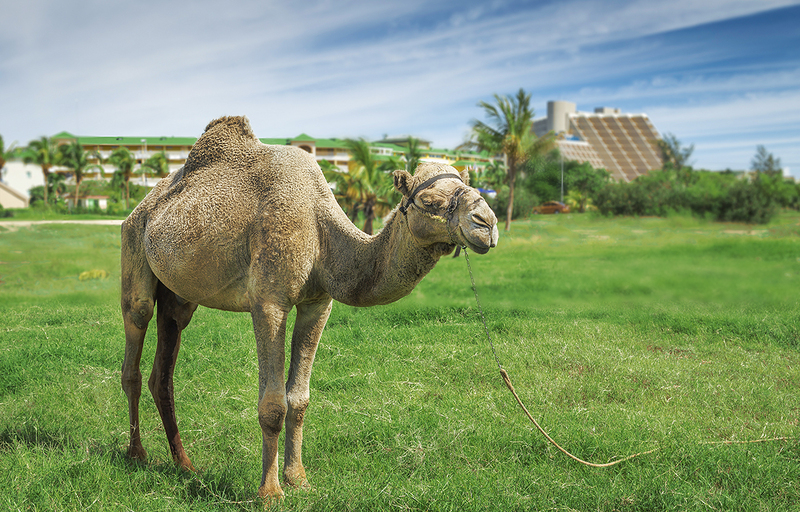 Besides that, there was a camel outside of the dolphinarium tied to a peg. This poor animal had to stay in the blazing sun and from this moment we drove away because we didn’t want to support this kind of animal torture. 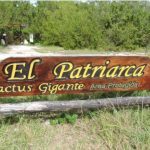 El Patriarca is the name of a giant cactus tree which is over 20 feet tall, and it belongs to the Dendrocerus Nudiflorus family. It’s presumed to be more than 500 years old. According to the rumours, this cactus is believed to be the oldest living object in Cuba and consequently, the only witness of the arrival of Christopher Colombus. True or not, this cactus is quite impressive but frankly not a wonder of the world. Nevertheless, I enjoyed to see this plant. 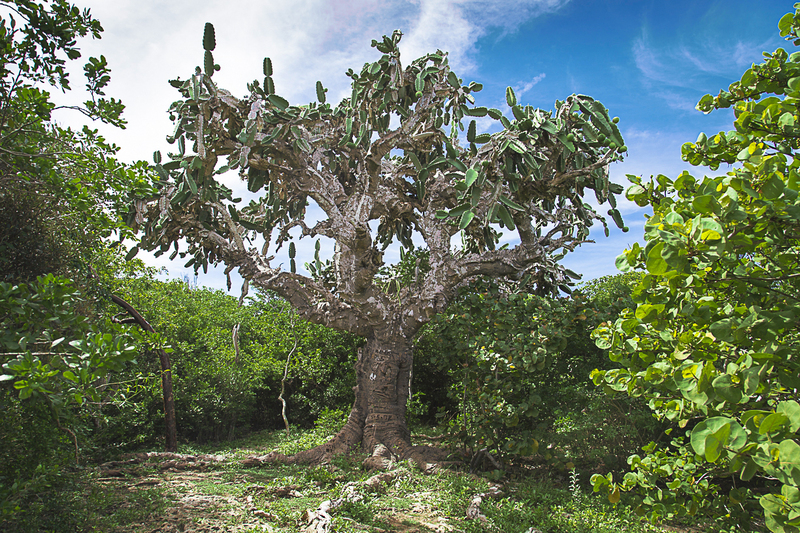 The tree is located inside of the Varahicacos Ecological Preserve, at the East end of the Hicacos Peninsula, next to the hotel Ocean Varadero El Patriarca (see the two pictures below). 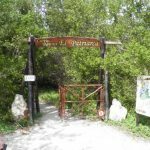 The piece of land where El Patriarca is located, is accessible from the road or from the beach. Sorry for the poor quality of the pics. I made them with my smartphone in passing. Previously the entrance was free. But since the hotels got wind of the fact that this spot is becoming more popular, you need now to pay 2 CUC for the entrance. 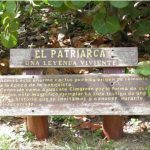 This park was established in 1974 as an ecological preserve and it is located at the northeastern end of the Hicacos Peninsula. 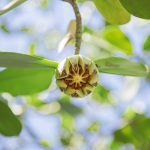 With short hiking trails through the scrub forests, this protected area is a good place to view up close the flora and fauna and also some of the area’s aboriginal history. But don’t expect any extraordinary experiences. Nevertheless, we enjoyed the hiking in this park. This name might be confusing as this is not about Muslim people. Located within the mentioned Reserva Ecologica Varahicacos , the Muslim’s Cave (Cueva de Musulmanes) is a small cave, where a skeleton and other fossils were found. Researches show that the skeleton belonged to a man between 25 and 35 years of age, and it is dated between 500 BC to early 500 AD. The speleologists also found some remains of a mealunus-rodes, a prehistoric mammal considered to be the ancestor of the Cuban hutia (a rabbit-size rodent endemic to Cuba). 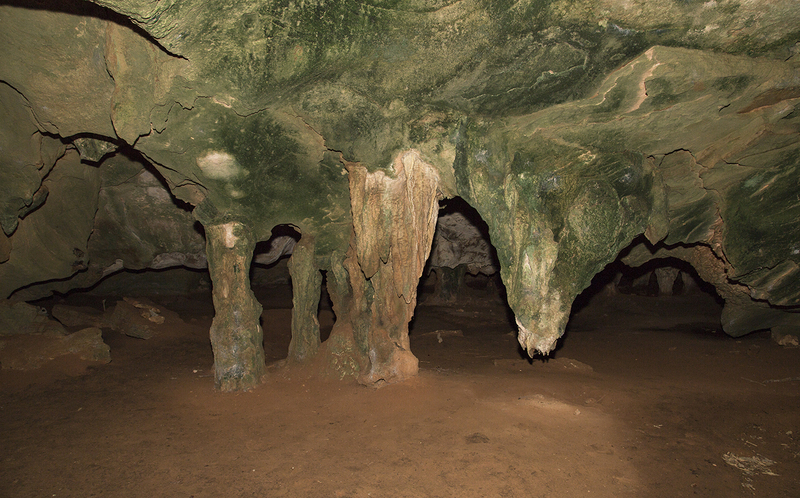 In the mid-nineteenth century, the cave has been used as a hideout by Cuban smugglers who called themselves “Musulmanes”, because of its elevated position to watch both coasts of the peninsula. For me, this name it still does not make any sense but that’s the way the things are. Admission: 5 CUC. When you enter the hiking trail, these 5 CUC are already included and you don’t need to pay extra. 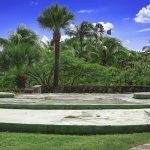 This nine hectares park, located in the center of Varadero, was established in 1940. Here you will find tropical vegetation, many colourful birds, an artificial lake, a playground for kids, a mini-golf course and other attractions. You can also find a few bars and restaurants there . 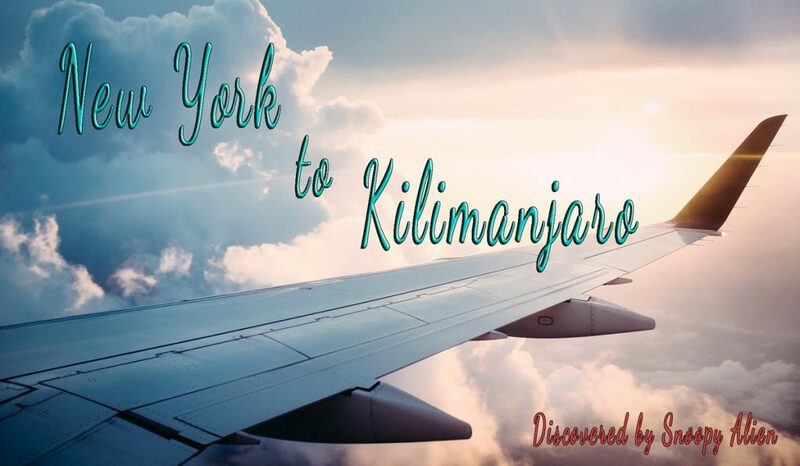 It is easy to find as it is located along the main street and you can not miss it. In case you have problems to find it, just ask some locals who are friendly people. More pictures from Josone Park you will find in my Cuba gallery. Okay folks, that’s it. Surely, there are a couple of more things to do in Varadero, therefore consider my article as a suggestion for further activities. But if you would like to see some historical, I recommend you to go to Matanzas and visit there the vintage pharmacy, which is a museum now.